What a lot of colours that entails! I have done a couple of cards for this challenge. The immediate colours that came to my mind were red-orange-yellow tones, but there are so many other colours which could be included. I began by inking a strip of card with Distress inks, using sponge daubers, blending the overlap of colours. Following this I merely stamped the Indigo Blu image with Memento Tuxedo Black ink, highlighting some of the flowers with a Sakura, Clear Star, gel pen. The sentiment is from Clearly Besotted. Here I dropped shades of red and yellow Aqua Tints onto a piece of card and spritzed with water to blend and spread the colour. When dry I used it as a backdrop for the die-cut front panel and the lower layer of the Memory Box butterflies. The sentiment which I believe is from a Spellbinders die, was also cut from the inked card. 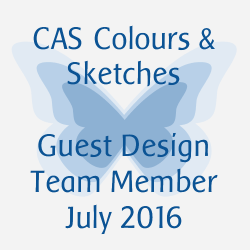 This fits the challenge of Butterflies at ATCAS, so I'll enter it there too. We sang at the Royal Albert Hall this week with my choir the Portsmouth Choral Union. It was a terrific concert, conducted by our previous conductor together with his two other choirs, the Chichester Singers and Guildford Choral Society... over 500 voices... we made quite a sound! It was Belioz Te Deum... it's quite a sing! As you may see there were hundreds of singers... if you look at the organist (our choir's conductor) and move along that row to the right, I am the second person from the organist in that row, my husband is the fourth to the left of the organist! Stunning cards as always, Chrissie. 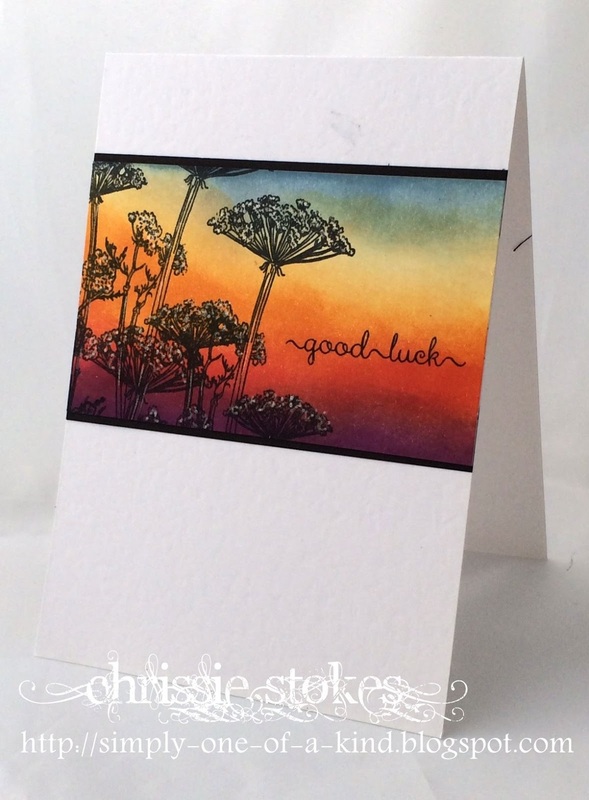 I love sunset colours Chrissie and your cards are stunning! I've not looked at this weeks challenge yet but I'm looking forward to it after seeing your taster. Two gorgeous cards. What a lovely sky you've blended in the first. The second is just as lovely. Both cards are so gorgeous Chrissy. These cards are both simply stunning, Chrissie!!!! Love that beautiful sunset scene you created on the first with the great sponging of the DIs!!!! 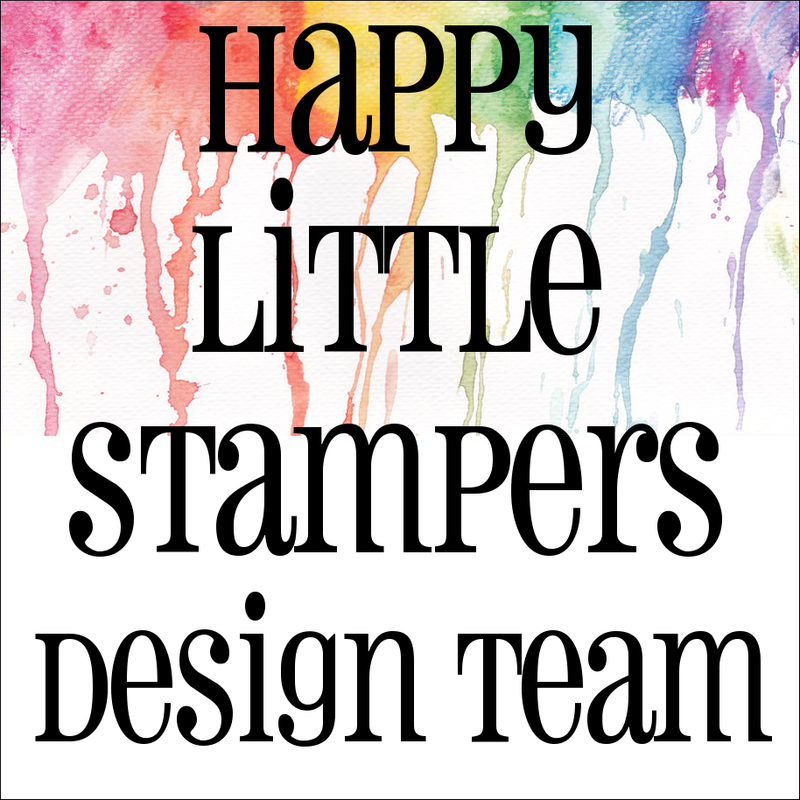 The thin black strips at the top and bottom of your stamped panel really let it stand out so beautifully against the white!!!!! 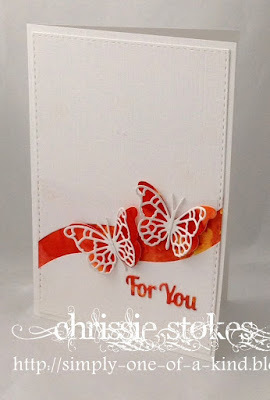 The butterflies on the second card is gorgeous and I love the wavy strip of orange!!! Really beautiful and so striking!!!!! Sounds as if you really had a great time at the concert - must have been a great experience!!!! Two fantastic cards! I love the simple beauty of them! 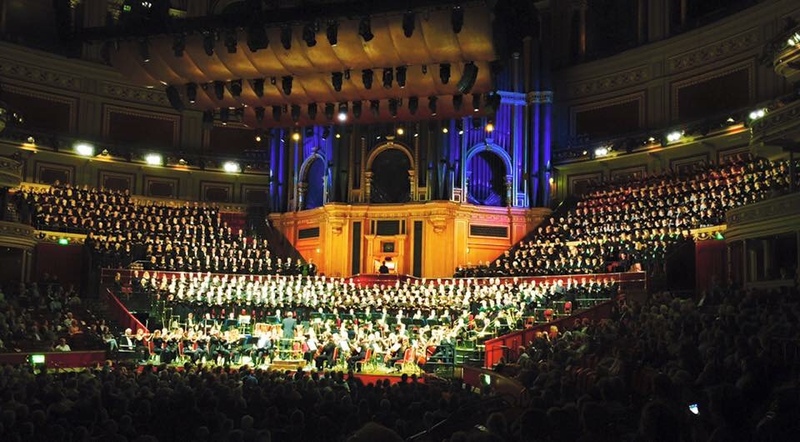 I believe it was a great experience singing in Royal Albert Hall! Wonderful sunset cards, Chrissie! Love the butterflies with that fantastic layout and rich colors! Wish I could have heard that concert! So glad you shared with us at ATCAS! Just love your sunset card! The blended colours are superb and love that the stamp images seem so close. Gorgeous card and so happy to see you at ATSM this week! Both your cards are so warm and have that summer-eve-feel; beautiful! That was a spectaculair concert to do I think! Something to get goosebumps from! Have a sunny and colourfull week! Two really gorgeous cards, Chrissie! Beautiful inking/blending to create your sunset effect, and of course your designs are fabulous! 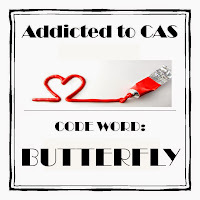 Thanks so much for playing along with us this week at Addicted to CAS and ATSM! Thanks so much for sharing your amazing photo with us! I'll bet you sounded like angels from above...sure wish I could have been there! Love that sunset, Chrissie! How fabulous to be part of such a large concert.